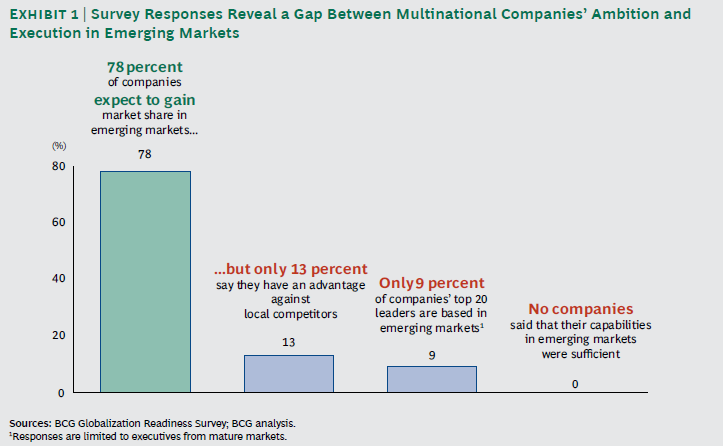 So you’ve followed the stats & made the decision to enter an emerging market. Next step is to reap the benefits right? WRONG!!! It takes much more than just stepping your foot on the ground to convert the Business Plan “fairy tale” into reality! A) Identifying the opportunity (e.g. market size, growth etc) and reacting to it is a good starting point but doing your homework regarding local competition and clearly identifying your advantages is even better. C) There are several things you should consider – in most cases it pays off to have them in mind from the beginning of your endeavor. 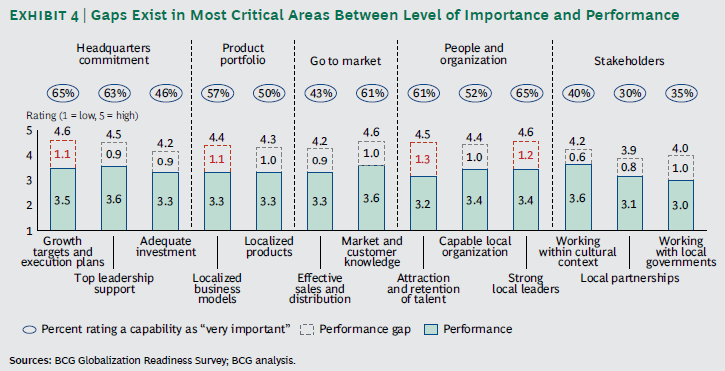 Make sure that you factor them in any type of Business plan you create. We should all be interested in emerging markets and there’s data supporting a global shift towards them, as I’ve already discussed in a previous post. The transition from planning to reality, from ambition to execution is far from being straightforward. Doing the homework early on is essential to avoid at least the common pitfalls!!! 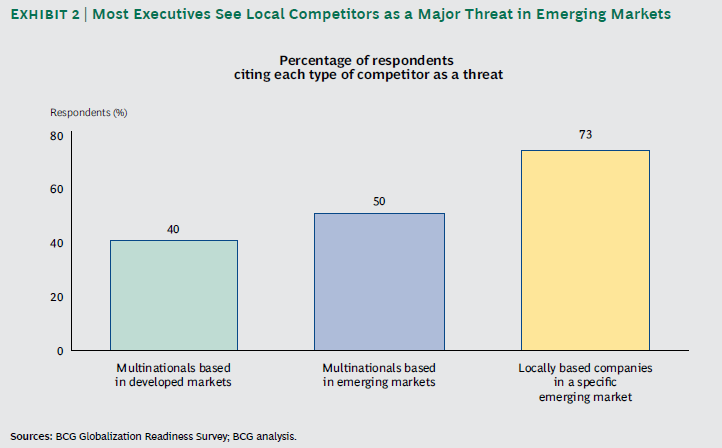 What are your emerging market experiences? Did you manage to translate intent to result immediately? Or did you have a “bumpy ride”?